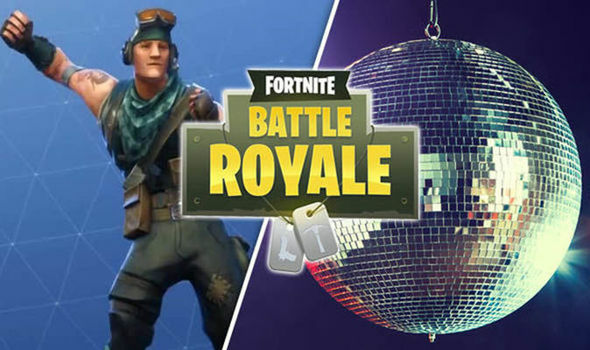 FORTNITE Battle Royale week 5 challenges task players with dancing with others to raise Disco Ball near Loot Lake. James Bond 25 BREAKING NEWS: Director Danny Boyle FIRED? Why has Danny Boyle quit?